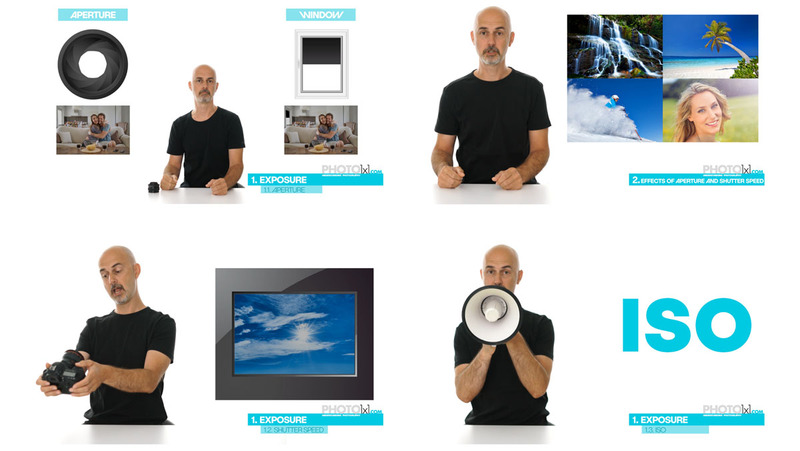 Welcome to Photo1x1 understanding photography. My name is Wolfgang, I am a freelance photographer and filmmaker from Austria and this is your free online photography course. In the following movies, we want to teach you Photography in a very new way, giving you lots of examples and mnemonics that will open your eyes. Our goal is to make you UNDERSTAND what you are doing when you take pictures. If you want to take a look at our work, visit our gallery at www.amriphoto.com and see whether you think we are qualified to teach you photography. ...and a very important aspect of learning. Come back and watch movies repeatedly to understand photography. So enjoy the course and don´t forget to subscribe to our youtube channel – we will upload new videos regularly and you don´t want to miss a single one, promised!